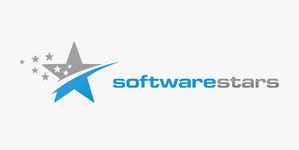 softwarestars is a well-known software manufacturer offering a variety of editing options for your photos. From classic Black and White portraits/ photography and brilliantly colored sunsets to perfectly optimized pictures of your kids. Even complex, animated travel route videos or a comic about a weekend trip with friends or family are easily possible now.